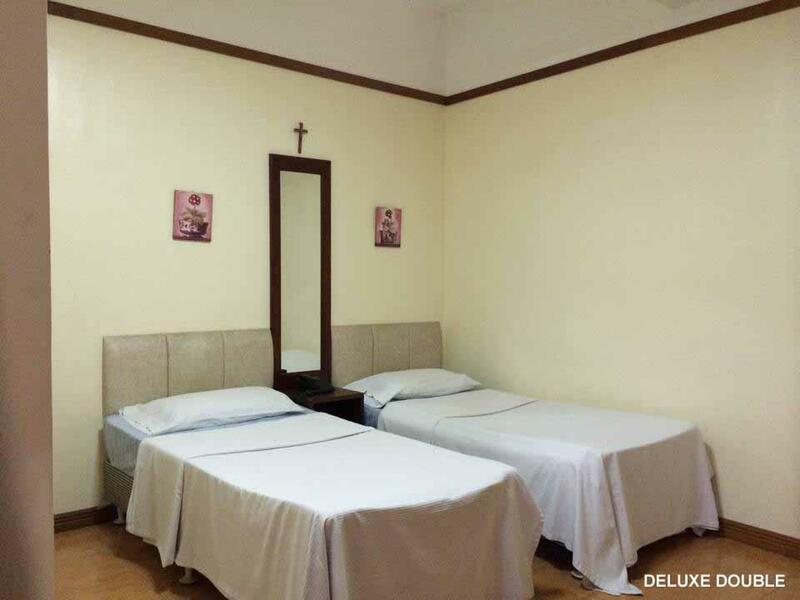 ﻿ Pearl Manor Hotel, Bacolod (Negros Occidental) - SAVE ON AGODA! Have a question for Pearl Manor Hotel? 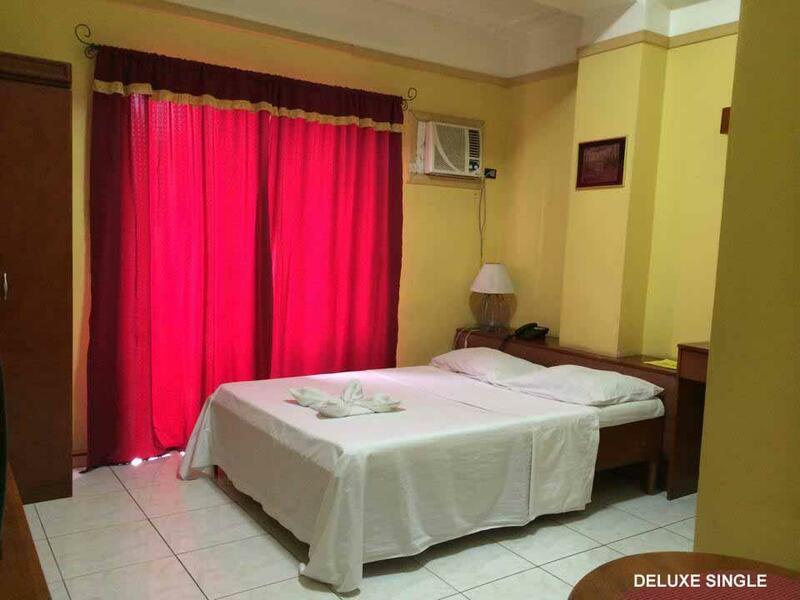 Well-positioned in Bacolod Downtown, Pearl Manor Hotel is the ideal point of departure for your excursions in Bacolod (Negros Occidental). The city center is merely 2.3 km away and the airport can be reached within 45 minutes. With its convenient location, the hotel offers easy access to the city's must-see destinations. Pearl Manor Hotel offers impeccable service and all the essential amenities to invigorate travelers. 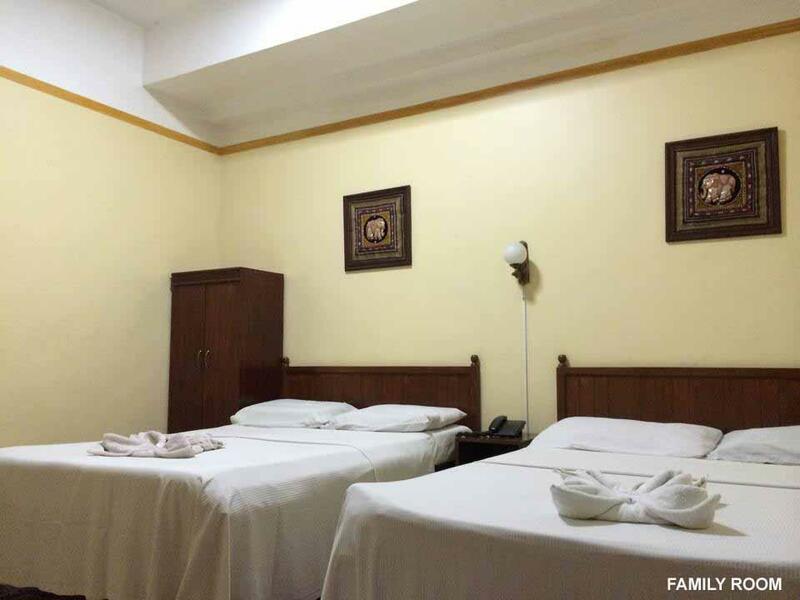 For the comfort and convenience of guests, the hotel offers free Wi-Fi in all rooms, express check-in/check-out, luggage storage, Wi-Fi in public areas, car park. Step into one of 21 inviting rooms and escape the stresses of the day with a wide range of amenities such as internet access – wireless, non smoking rooms, air conditioning, desk, telephone which can be found in some rooms. The hotel offers fantastic facilities, including massage, to help you unwind after an action-packed day in the city. 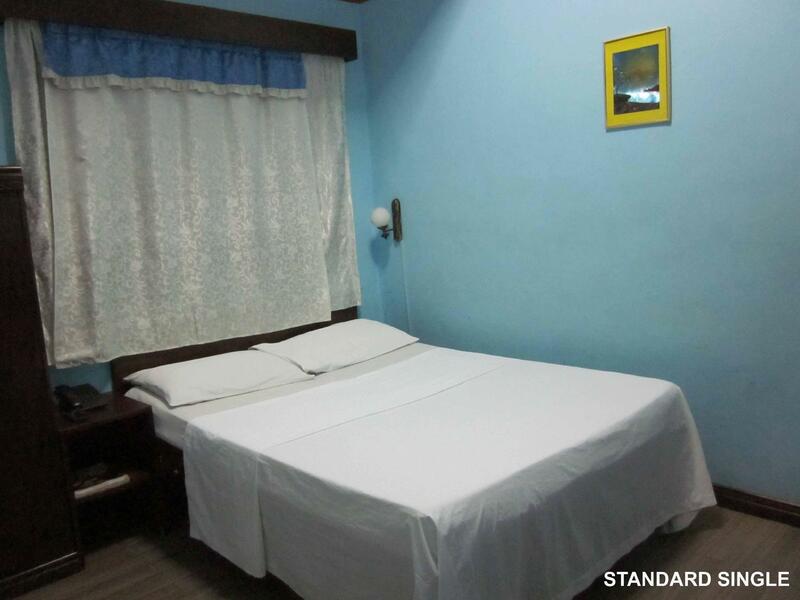 Pearl Manor Hotel is an ideal place of stay for travelers seeking charm, comfort and convenience in Bacolod (Negros Occidental). Hotel restaorant OK. Room terrible.